In Hindu tradition, the word Jyotisha as per our Vedas has been translated into Astrology in English. Though Vedas has assigned special importance to the work Jyotisha and considered it to be the eyes of our Vedas. In fact, there are six auxiliary studies in our Vedas. These six-auxiliary disciplines of studies are called Vedangas in Vedas. 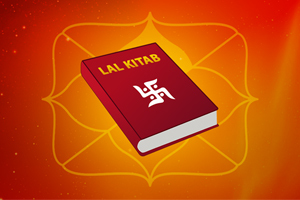 They include: Shiksha, Chandas, Vyakarana, Nirukta, Kalpa and Jyotisha. Thus Jyotisha is that Vedanga which is considered as the eye of Veda. Not just merely being the eyes of Vedas, the subject of Jyotisha, is the originator of the modern-day science called: Mathematics. Since the fundamentals of Mathematics is calculation, astrology has evolved and practised in various forms. This is because the word, Samiksha which means “an equation” was first derived in astrology. From then, the importance of astrology has only enhanced quietly. Being a mathematical derivation, astrology has various means of expression. 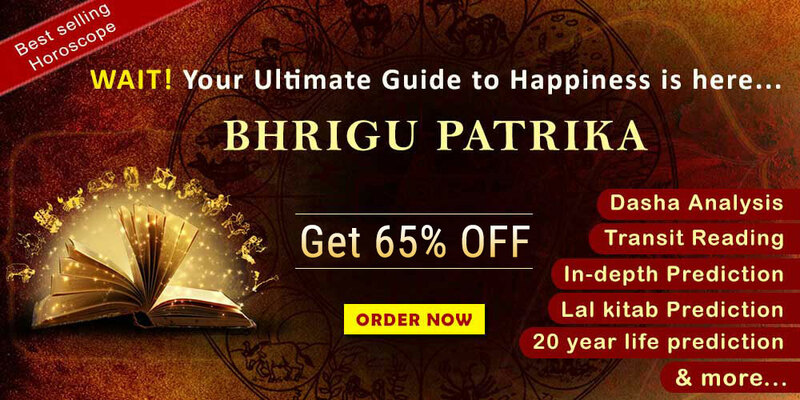 For instance, In India, Vedic system of astrology, K.P system of astrology, Jaimini system of astrology, Parashar System of astrology, Varshaphal or Annual horoscope are practised. 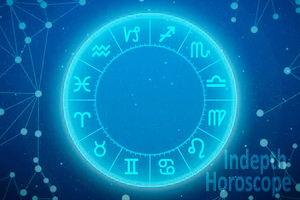 Now, in a Varshaphal or Tajik Shastra (Arabic term) an annual horoscope of a native is quite different from the other forms of astrology and its predictions are derived mathematically. Here, it delineates the results based on the solar Return which means, in this astrology, i.e. the Varshaphal or Varsha Kundali the transit of Sun is given importance along with Muntha (read it as ascendant) and Sahams. Here the annual chart or horoscope is initiated when Sun moves to the same position and longitude in the natal chart of an individual, which is on the date of their birth. Though the remaining 8 planets would have taken a forward or retrograde motion, Sun is the only planet which is always forward moving. Hence, he is considered supreme in this case. Hence, Lord Sun is one of the first limb to analyse Varshaphal. Now, Muntha is an ascendant which is calculated for each year with a mathematical formula and then the predictions are given accordingly. In fact, without Muntha, the predictions cannot be progressed. Hence, Muntha is the second important limb in Varshaphal. Let us take a small example to explain Muntha. Suppose, if a native is born in the year 1970 and in Taurus ascendant. If we take his Muntha for the present years i.e. 2018, it would be 48 (2018-1970) + 2 (Since, Taurus is the 2nd ascendant in the Kaala Purusha chart which is from Aries to Pisces) we shall get 48+2= 50. Now this derivation of 50 shall be divided by 12 (12 zodiac signs) and the remainder will be 2. So, the Muntha for the native in the year 2018 will be in Taurus. Thus, the predictions are given accordingly. Now, let look at Sahams the third limb in Varshaphal astrology which are the sensitive points which are used to analysis the timing of an event. Here the scope is restricted to Vivaha (marriage) & Punya Sahams (good deeds), as the study of all Sahams is very vast and is may not be relevant to considering important aspects in a native’s life. In other words, the outcome of a native can be vast and multitude and hence it is usually restricted to only some good occasions in the native’s life such as marriage, progeny, Victory is studies or if there is any good deeds which has been earned in the past and its fruits will be benefits in the Varshaphal year of consideration. Therefore, in Varshaphal, these three points mentioned above are very important. Since, these three points namely: lord Sun, Muntha and Sahams are the tripod in which the entire prediction for the year is given to the native, under Varshaphal. 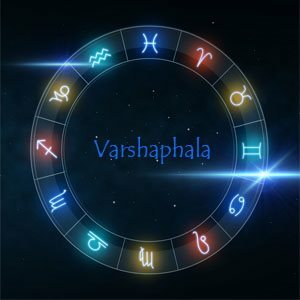 Thus, the readers can get more information of Varshaphal through online horoscope by writing to us at mail@futurepointindia.com or visiting our website www.futurepointindia.com. An entire Kundli report is provided to the seeker for the year. In fact, we at Future point are a team of expert and learnt astrologers providing the solution for the past three decades. 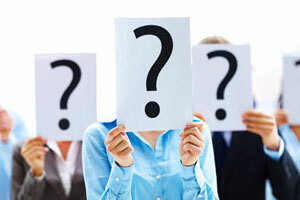 Readers can also get a one to one personal consultation from our team of astrologers.